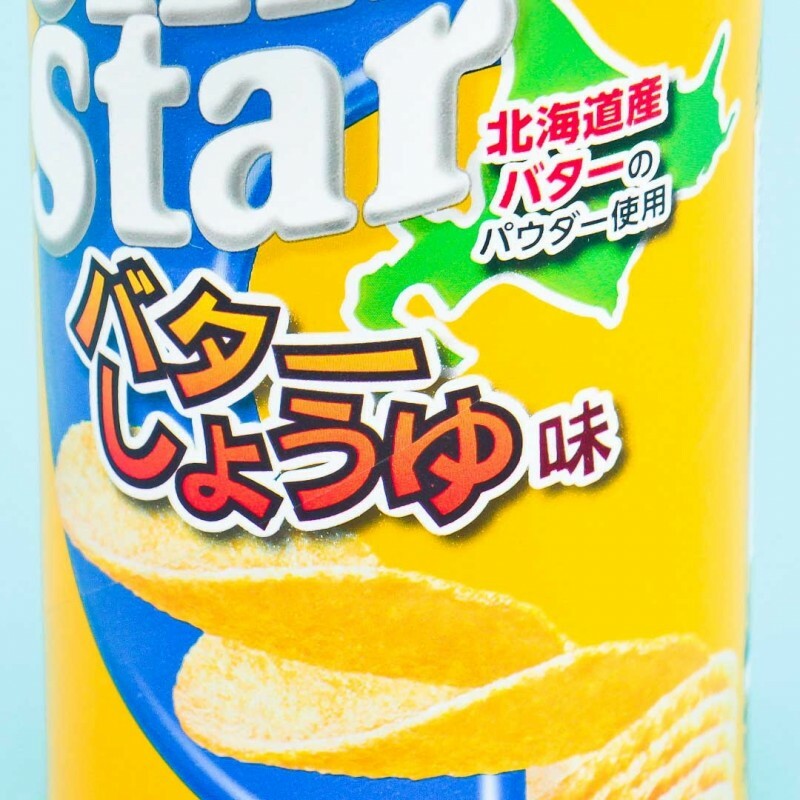 These butter & soy sauce flavored Chip Star potato chips from YBC come in a handy cylinder-shaped tube. With a resealable lid, they are easy to take with you without smashing the individual chips. 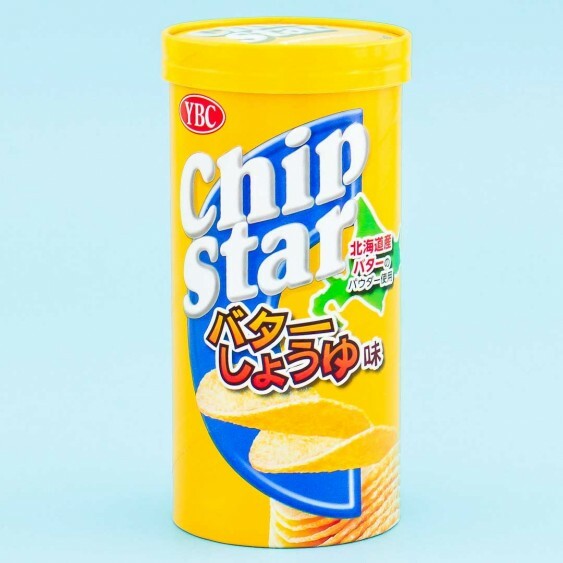 Chip Star chips are available in various flavors throughout the year. Tasty!